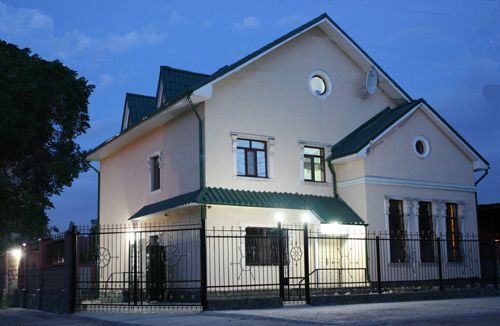 The Rodem-House is the advanced private Guest-house which can offer moderated service in a competitive price with well equipped facilities, Rodem-House is suitable for travellers or businessmen who find the place provided better service in suitable price. Rodem-House makes stayers feel comfortable as their home, so guarantee your awesome travel and success in business. 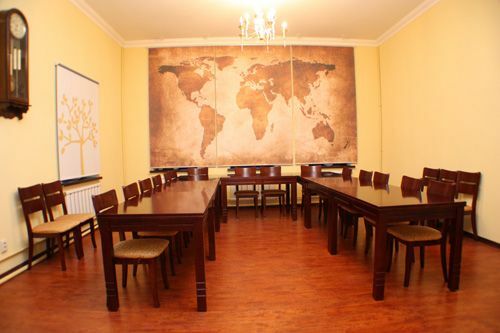 Only Rodem-House among Hostels is located at center of the city. Making easier to look around interesting places in the city of Bishkek on foot. The bus terminal and railway station are in the Rodem's neighborhood. It makes so convenient to visit famous places in the country. And also the largest bazaar(Osh). city hall, a universities, the Philharmonia, UN building, department store, cinema, parks, banks are within a ten-minute walk from Rodem.